Enjoy your Labour Day Weekend! The Great Northern Peninsula is an ideal place to spend your last long weekend of summer! The photo above was taken in Roddickton, on the Blast from the Past Memory Trail. I encourage you to visit. Live Rural NL & Happy Labour Day everyone! 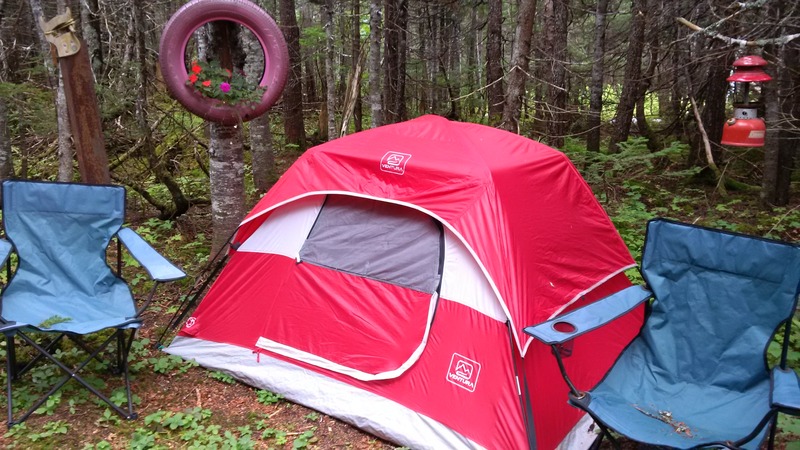 Posted on August 29, 2014, in Announcements, Landscapes/Geography and tagged Camping, Labour Day, Newfoundland, northern peninsula. Bookmark the permalink. Leave a comment.